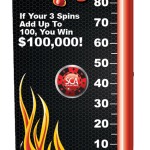 This promotion is hot! 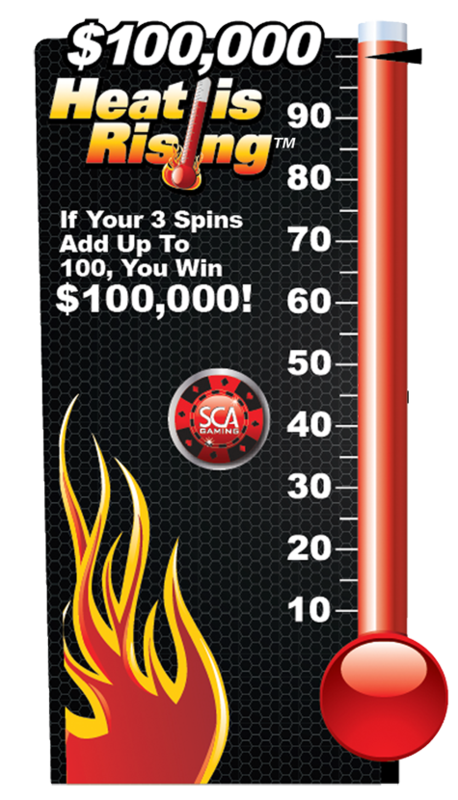 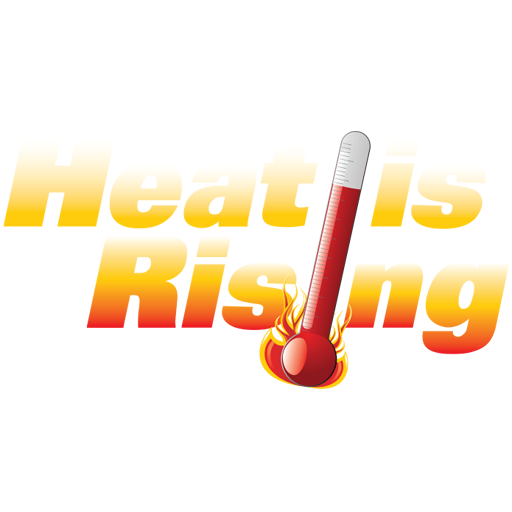 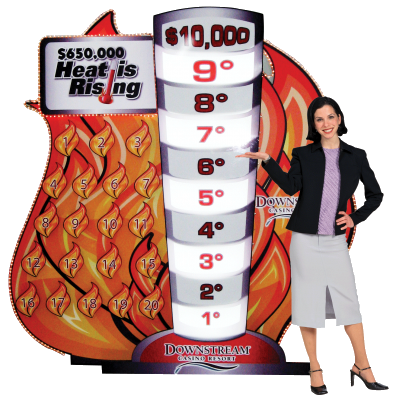 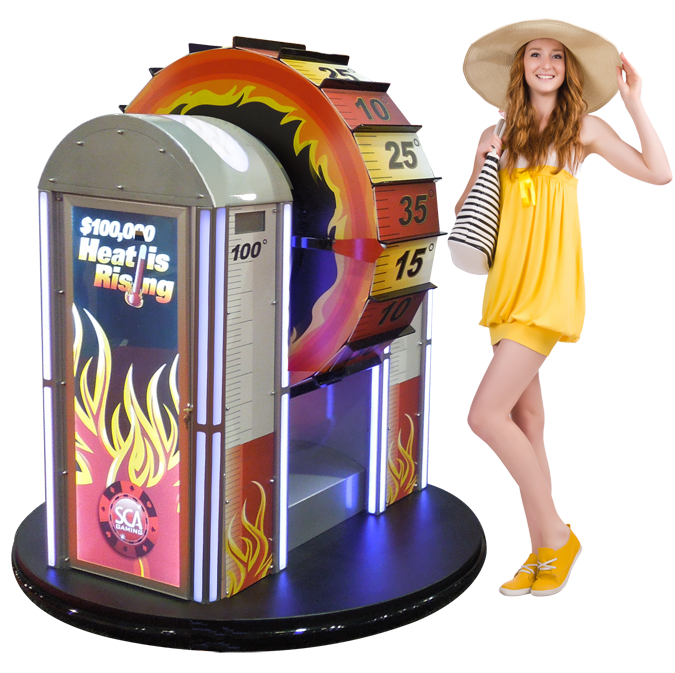 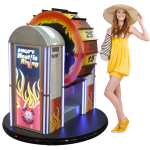 Perfect for summer, Heat Is Rising rewards qualified patrons with cash and prizes as the temperature increases on the game thermometer. 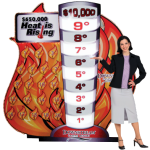 Heat Is Rising is guaranteed to create excitement and generate incremental revenue!